Industry 4.0 Summit and Expo will see the gathering of senior manufacturing executives interested in achieving real-time benefits from implementing new technologies and practices across their operations. The event is taking place at Manchester Central Convention Complex from 10-11 April. The two-day programme will offer a showcase of digital solutions from IIOT, automation, robotics, sensors, big data, artificial intelligence, materials, and predictive maintenance. The event is designed to allow visitors opportunities to network and get answers to Industry 4.0 questions. Women in 4.0 lunch (Summit only); in a bid to strengthen the talent pool and widen the opportunities for women in the sector in the years to come. Former Manchester Metropolitan University student, International Student Ambassador and Women in Leadership Ambassador, Elen Perry is part the conference programme. Elen has won international competitions because of her work in additive manufacturing at the university’s Print City Campus. Students from Manchester Metropolitan University and the University of Manchester will be exhibiting their work on the Universities’ stands throughout the exhibition. The Industry 4.0 team at Manchester Metropolitan University were part of the panel which has selected the eight finalists in the Expo’s Digital Innovation Challenge. Student teams from around the world submitted their Industry 4.0 innovations throughout 2018. The eight shortlisted finalists will be presenting their ideas on day one of the Expo on the main exhibition floor. The judging panel consists of senior executives from Airbus, Dell Technologies, Dyson and sponsor Protolabs and the winning finalist will be announced at the end of day one with an opportunity to showcase their ideas at the Expo throughout day two. Open Technology Forum, sponsored by Siemens - this mini-conference is a free-to-attend programme for all Expo attendees. It provides a platform for suppliers and organisations working in the sector to share their success stories and insights. Robot Zone, sponsored by Omron - showcasing the latest robotic technologies from industry and academia, featuring new solutions from technology leaders such as HMK, Omron and ABB. Round Tables, sponsored by Dassault Systèmes – open to Summit delegates only. 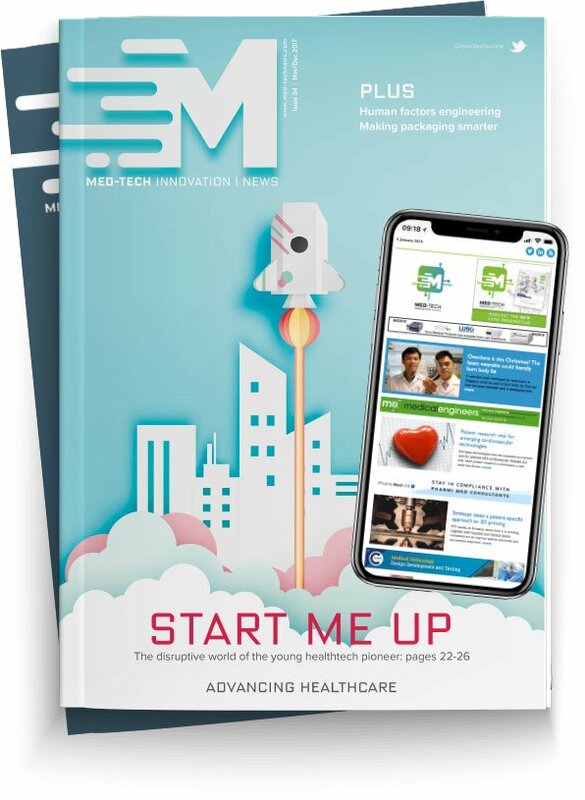 SME Clinic in partnership with Made Smarter North West, sponsored by Valuechain Technologies – offering consultation sessions with an Industrial Digital Technology adviser from the Made Smarter North West team, Valuechain and other experts. One-day IOT workshop, sponsored by Intel: this year’s free-to-attend course is “The Smart Video” workshop. The one-day training sessions will run over both days of the conference, but spaces are limited to just 25 delegates per day. An academic programme, is running alongside the Industry event with a separate event programme. This will be the second International Conference on Sustainable Smart Manufacturing (S2M 2019). The Industry 4.0 Academia Summit takes place over the 9th – 11th April 2019 in Manchester. It is co-hosted by The University of Manchester (UK), The University of Lisbon (Lisbon School of Architecture) and The Polytechnic of Leiria (School of Technology and Management).